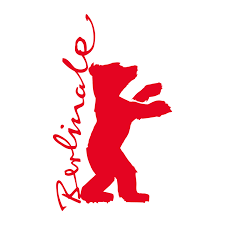 Nina Rothe is a cultural journalist and film critic attending the 68th Berlinale. She has contributed to many magazines including Huffington Post. Separator image Posted in Cinema, Fashion and tagged with berlin, Berlinale, cinema, Film, film is not dead, filmmaker, filmmaking, indie cinema, journalist, thisberlinale18.